This weekend’s New World Symphony concert just got an extra bit of added star power. 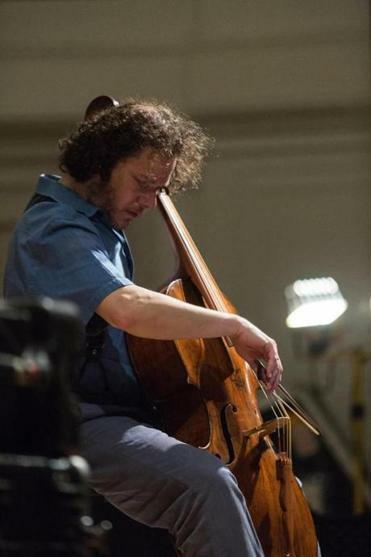 Cellist Matt Haimovitz will perform the cello part in Gyorgy Kurtág’s Double Concerto for Piano, Cello and Two Chamber Ensembles at the New World Symphony Saturday night. “What an amazing piece the Kurtag is!” said Haimovitz. “I did not know the Double Concerto. It’s an ingenious and complex microtonal score with each soloist in charge of an ensemble within the orchestra.